You’re surrounded by different kinds of sugars and sweeteners and bombarded by commercials for foods containing them. Pick up a box of cereal and you’ll most likely find cane sugar, regular sugar, corn syrup, maltodextrin, fruit juice concentrates, and maybe, just maybe, even a little bit of real sweeteners. 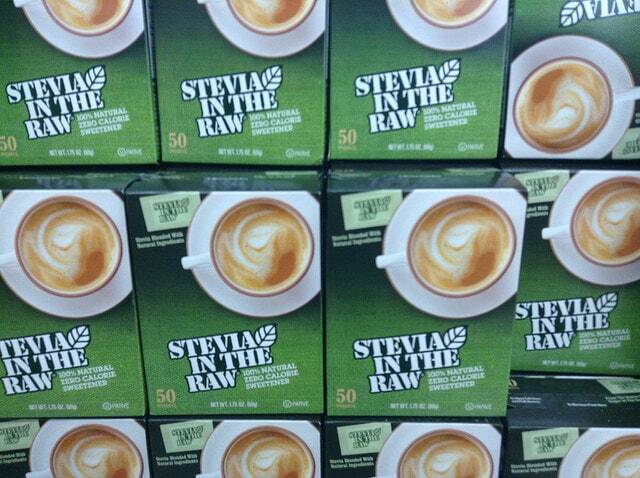 Grab a beverage and you’ll likely see artificial sweeteners added to the list of ingredients. Most packaged, processed desserts will have three or more sweeteners in them. Can you live without sugar and stand up to the food industry’s in-your-face advertising? You can, and your health depends on it. In order to do this, you must understand why sugars (and sweetening agents) cause diabetes, why they are bad for your waistline, and why none of them truly are safe to consume. Chemical Or Non-chemical – What’s The difference? Corn Syrup: Who The Heck Invented This One? Fruit Sugar: Natural Enough To Do Some Good? Blackstrap Molasses: Shouldn’t The Nutrients Lower Its GI? Agave Nectar: It’s Natural, So Let’s Indulge! Not So fast. Stress: Work, school, lack of sleep, family, friends, and a host of other things can cause you stress. Stress increases the amount of cortisol (stress hormone) in your body, which in turn raises blood sugar levels. Chronic stress keeps blood sugar levels elevated for abnormally long periods of time. The role of insulin is getting sugar out of the blood after you eat, and then into the muscles, so it’s a good thing. But when insulin levels are four or five times higher than normal, this taxes the pancreas. It can also cause insulin-resistance, because when there are high levels of insulin in the blood, the muscle cells won’t let it in. This is when type 2 diabetes occurs. Once your insulin levels are high, your body goes into fat storage mode. You’ll store food that isn’t even high in calories as fat and your body will go into a turn-everything-into-fat mode. 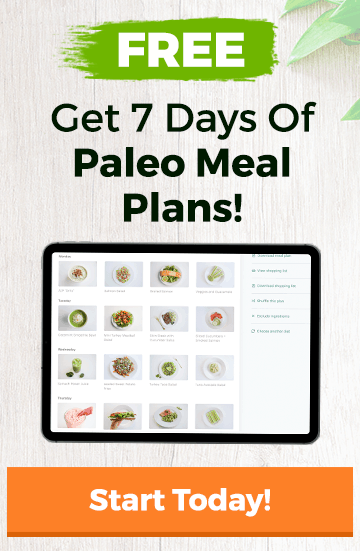 Unless you know how to break this cycle and shift to burning fat, you’ll keep craving carbs and sugars, which will take you down the dark path of developing diabetes and gaining weight. When insulin levels soar to levels four or five times what’s normal, and they do this repeatedly and for prolonged periods of time, the pancreas becomes weaker and weaker. Finally, it gets to the point where the pancreas cannot produce the amounts of insulin that are needed by the body and the person becomes type 2 diabetic. Most people are familiar with the Glycemic Index, which is a scale that rates food (and sweeteners) based on how quickly they are broken down into glucose to cause a spike in blood sugar levels. What most people aren’t familiar with is the background information on individual sugars (sweeteners), and whether they are chemical or non-chemical. Chemical means toxicity and non-chemical means non-toxicity. However, the consumption of both chemical and non-chemical sugars is not recommended because it will lead to negative health effects. 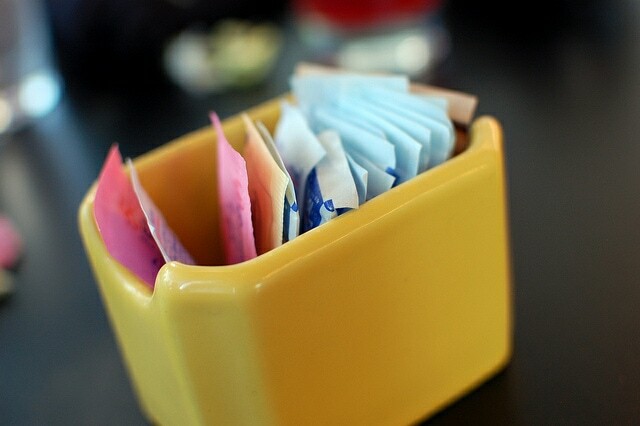 Here’s a list of individual sweeteners and what researchers have found out about them. Glucose is the most important sugar in the body. It’s the only fuel that your brain uses and it’s the primary type of sugar found in the blood. The food industry version is called dextrose. Your liver and pancreas monitor your blood glucose levels. When levels get too low, glucose is created from the breakdown of glycogen. When glycogen stores are low, for example when you’re doing exercise like marathons, CrossFit, and MMA, glucose is created from the breakdown of amino acids. When glucose levels are too high in the blood, your pancreas kicks up its production of insulin, so it can open the gates of the cells to let the sugar in. However, when there’s insulin-resistance, as in the case of type 2 diabetics, the excess blood sugar stays in the blood. That’s when the damage starts with diabetes. This excess sugar damages the cells in your body, by gnarling up the DNA and rendering it useless. When you have enough gnarling in an organ, that organ loses becomes less able to function. This sugar is found naturally in food, especially in honey and berries, and it’s made artificially from corn and table sugar. About a decade ago, nutritionists thought that fructose was better for the body because it isn’t metabolized as quickly as sugar is. Fructose is metabolized by the liver rather than the pancreas, and it has a low Glycemic Index score of seventeen. Could this possibly mean that this type of sugar isn’t linked to diabetes? High fructose consumption is linked to fatty liver disease, and you don’t have to drink alcohol to get this type of liver problem. A natural byproduct of fructose metabolism is uric acid, which increases your risk of getting gout. Fructose raises the levels of a hormone called ghrelin, which boosts appetite. High fructose consumption is associated with metabolic disorder and type 2 diabetes. 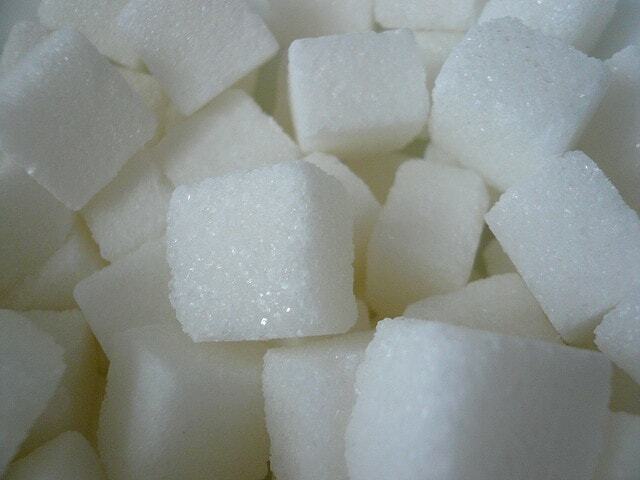 Sucrose is table sugar, and it’s made from sugar beets and cane sugar. It’s a combination of glucose and fructose. This sugar is rated 100 on the Glycemic Index, which means it causes maximum insulin production when it’s consumed. Continue eating it and you’ll likely end up with diabetes or pre-diabetes. Cultural studies by Dr. Price back in the 1940s confirmed that once a society allowed sugar into its diet, it didn’t take too long for the next generation to start suffering from health issues. Every degenerative disease showed up. Diabetes was one of the many degenerative diseases that increased as a result on increased sugar consumption. It seems crazy that corn syrup was created as a sweetener when there are plenty of other sweeteners found in nature and additional ones that have been created in laboratories. Sure, corn is sweet, but, especially in this day and age, where everyone is suspicious of genetically engineered corn, one has to wonder if corn syrup really is a good idea at all. What’s the effect of the genetic engineering of food on health? It can’t be good. HFCS 42 – This type is added to processed foods. HFCS 55 – This type is 55% fructose and is added to beverages. Adding fructose to corn syrup results in all the problems mentioned under “fructose”, plus additional ones, such as increasing LDL-cholesterol levels and triglycerides. Triglycerides are tied to insulin-resistance, and insulin-resistance means weight gain and difficulty losing weight. Recent studies have pinpointed a new problem too: the possibility of mercury contamination. The term “fruit sugar” is a generic term for any and all types of sugars found in fruit. Some fruits are higher in glucose than fructose (kiwis, apricots, bananas, prunes, cherries, and figs), while others are higher in fructose than glucose (pears, papaya, mangoes, and apples). You can look at the overall sucrose content of a particular fruit and sum it up using the Glycemic Index score of the fruit. From this rating, you’ll find that the best fruits are low Glycemic index fruits. 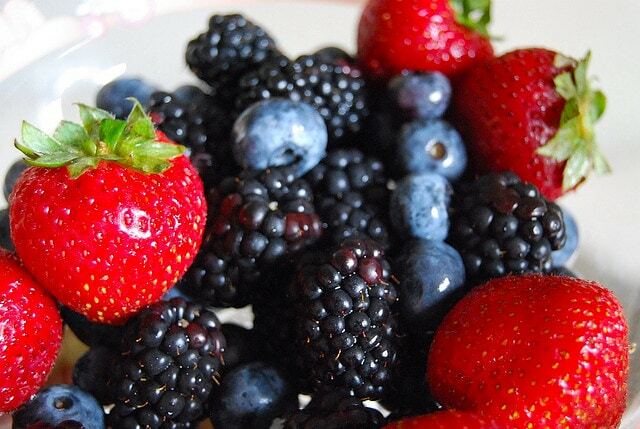 Perhaps the easiest way to approach eating fruit is to simply eat only one serving (a small handful of berries or a hand-sized piece of fruit) of a low Glycemic Index fruit at a time. This way you’ll never eat too many carbohydrates at one time and your blood sugar levels won’t rise too high. The big question to ask about honey is whether it is raw or processed. Raw honey is rated about thirty and is supposedly safe for consumption. However, processed honey contains added glucose and/or fructose, and, with this addition, the Glycemic Index score jumps from a low one all the way to a high one of 75. Food with a high Glycemic Index score is damaging, whether you’re diabetic or not. Maple syrup comes right out of the maple tree, but some food processing plants will add other sugars to it to water it down. Maple syrup is naturally high in sucrose, and contains some minerals but its Glycemic Index score is on the border between low and medium – it’s 54. Depending on how carbohydrate-sensitive someone is, maple syrup may cause an insulin reaction. Blackstrap molasses is everything that’s left after cane sugar is processed. All the minerals and B vitamins are left in. The Glycemic Index of this sugar is 55. Its composition is 70% fructose. No studies have been done on the relationship between this sugar and diabetes yet. Similar to honey, agave nectar has a low Glycemic Index of 15 to 30 in its natural state, but once it’s processed, fructose levels rise to 75%. Thus, the effect of this stuff on the body is the same as the effect of fructose. This white stuff comes from the sap of coconut palms or date palms. Its Glycemic Index is low, coming in at 35. Its composition is mostly sucrose. So far no studies have been done on these sugars, but give them about five years and you’ll find out the results. The food industry creates these sugar alcohols from sugar and starch, and then tries to pass them off as natural because they are found in plants. So far, there’s no connection between these and diabetes, probably because they are not absorbed by the body. Xylitol is a natural insulin stabilizer that can be added to most baked goods. This can be helpful for diabetics, due to its ability to prevent bacterial growth in the body and interfere with candida growth. Since diabetics are constantly on high alert for bacterial infections that get away with rapid growth, this sugar could be helpful. By the way, this sugar can reduce sugar cravings, which is a great way to reduce potential weight gain. The Glycemic Index score of xylitol is seven, which is low. Maltose is a sugar typically found in germinating grain. It is produced when the enzyme amylase breaks down starches. The end product of maltose is glucose. Lactose is the natural sugar found in milk that can cause food intolerances. Food intolerances can cause bloating, headaches, and weight gain but, other than that, there’s no relationship between the consumption of lactose and diabetes. 1: The lower the amount of sugar and sweeteners you can have in your diet, the better you will feel and the better your health will be. Unfortunately, you will never be able to give up reading the labels of the foods you buy, looking for hidden sugars and the total grams of carbohydrates they contain. Whenever there are more than ten grams in a serving (except for in some fruits), forget it! And remember, once you get going on a sugar binge, your taste buds will change, so you can eat more and more sugar. And if a substance is sweeter than sugar, then its possible to start craving it a lot more than you would logically like to. That means added weight gain. 2: If you have to use sweeteners, go natural and forget the ones created in the labs. To go natural generally means to use raw honey, blackstrap molasses, and sugars from dates, coconuts, the palm tree, fruit, the maple tree, or cane sugar or herbs that are sweet. Always remember that even if a sweetener doesn’t contain any calories, it doesn’t mean it’s innocent when it comes to packing on the pounds. This is because of the insulin reaction. You body doesn’t know the difference between a calorie-free sweetener and regular table sugar. It just knows sweet, so it responds in the same way. 3: You don’t need it. Your body will convert both carbohydrates and protein to glucose to use for both brain function and physical function when it is needed. If you are an extremely active person or a competitive athlete, a little bit of sugar post-workout, event, or activity might do your body and performance some good. Let your body get its energy from healthy fats like coconut oil and olive oil, paleo-friendly carbs like sweet potatoes and berries, and a little dark chocolate (you’ve got to treat yourself every now and then). 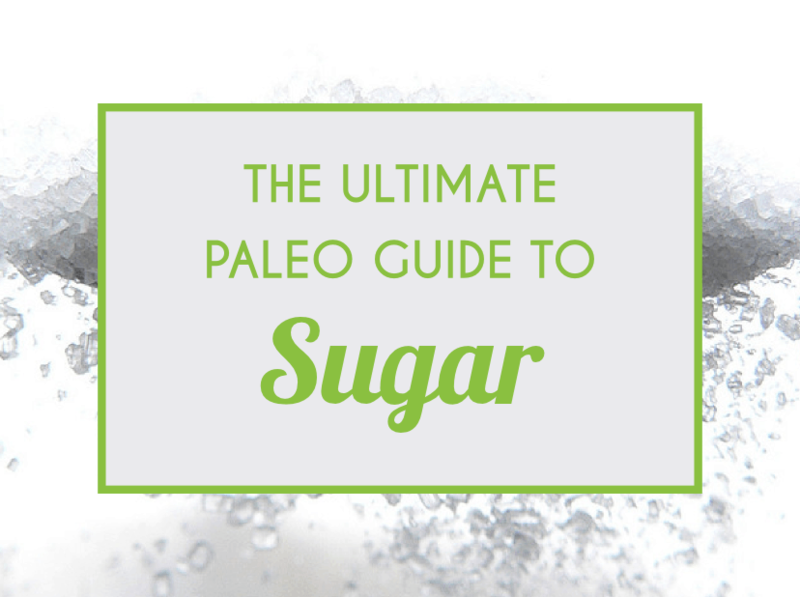 So there you have it – everything you need to know about sugar.